An introduction to Agile-Lean for business executives seeking to improve their competitive edge. 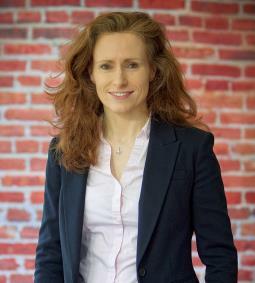 Since the 1990’s IT has moved from being a cost centre to being a core capability of competitive companies. In the face of potential challenges from Brexit, GDPR and changes to international tax regulations, all businesses based in Ireland need to increase adaptability and process efficiency to survive and to thrive. Agile-Lean ICT technologies and practices gives businesses the flexibility to change and to grow. For over 14 years Ammeon have been helping companies deliver better software and digital services, faster and for less. Using a series of case studies we show how we use Agile and Lean tools and techniques and the latest best practices and open-source technologies to help our clients progress to success. We cover our use of Agile-Lean, data-driven development, cloud, software process automation, and SaaS. If you need to obtain or maintain a competitive edge from your IT department or software delivery function you cannot afford to miss it. How come many companies have started their Lean journey, only to find that they are unable to sustain their initial gains? How can we create an environment where everyone automatically thinks and behaves continuous improvement every hour, every minute, every second? 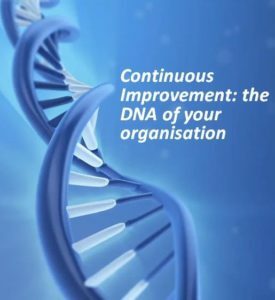 How can Continuous Improvement become the very DNA of the organisation? The answer to these questions lies in our understanding of how each of us responds to change on a personal level. We invite you to our interactive, practical presentation that guides you through the Change journey. First, we explore how you and your employees process change at a psychological level. We then present our Change Management framework which will maximise the probably of sustaining change. Using a pharmaceutical case study, this Change framework is demonstrated in action to lead a culture of Continuous Improvement; Daily Visual Management, Problem Solving and Standard Work.